The greater Cleveland/Akron area provides many options for fresh-off-the-farm Christmas trees, including some fun seasonal activities. 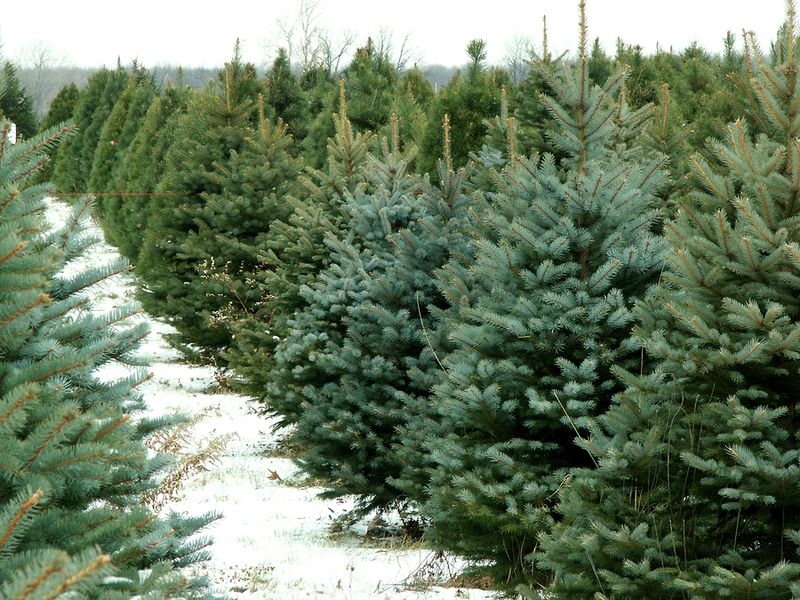 Check out the following farms to find your family’s perfect pine. Nov. 1-22 from 9 a.m.-5 p.m.
Nov. 23-Dec. 23 cut-your-own from 9 a.m.-5 p.m., and gift shop, dug trees and ready-cut trees from 9 a.m.-8 p.m.
Close at 5 p.m. on Dec. 23. Open Nov. 23 and all Saturdays until Christmas from 9:30 a.m.-8 p.m.; Sundays 10 a.m.-5 p.m.; Mondays-Fridays from 3:30-7:30 p.m.; open 24 hours Dec. 22-24. Open Nov. 23 from 10 a.m.-5 p.m.; Saturdays & Sundays through Dec. 16 from 10 a.m.-5 p.m.
Open Fridays, Saturdays and Sundays Nov. 23 through Dec. 16 from 10 a.m.-5 p.m.
Open daily Nov. 23 through Dec. 23 from 9 a.m.-5 p.m.
Open daily starting the day after Thanksgiving, until sold out. Weekends (and the Friday after Thanksgiving): 9 a.m.-5:30 p.m.; Weekdays: noon-5:30 p.m. Previous article Delayed Cord Clamping: Does Waiting to Cut the Umbilical Cord Provide Benefits to Baby?